Alan, is a life-long resident of Prince Edward Island and has a thorough knowldge of all areas of the province and what each community/region has to offer. He is married to Maureen, and they have three adult children, Megan, Matthew and Jordan. Alan has enjoyed a successful career in the justice/corrections field and has been a part-time lecturer at the University of Prince Edward Island and Holland College (Atlantic Police Academy). 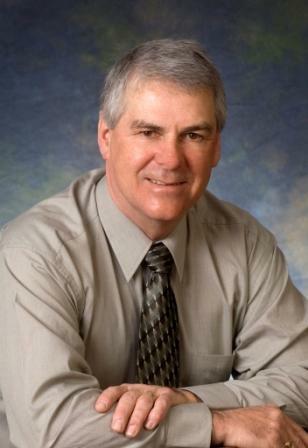 He has been a successful Realtor since 2006 and serves all areas of the province. Alan is committed to providing the professional representation and superior client service demanded in today’s real estate market. He fully understands that buying and selling a home or other property is an important personal decision that can be both complex and stressful. Alan pledges to work hard on your behalf, to ensure that your real estate transactions have a successful and positive outcome. Alan’s goals as a REALTOR are to serve his clients in confidence and with integrity. If you are planning to buy or sell a property anywhere in PEI, Alan personally invites you to contact him directly at (902) 439-5947 or by email: alan@peilistings.com to schedule a complimentary, no obligation consultation.